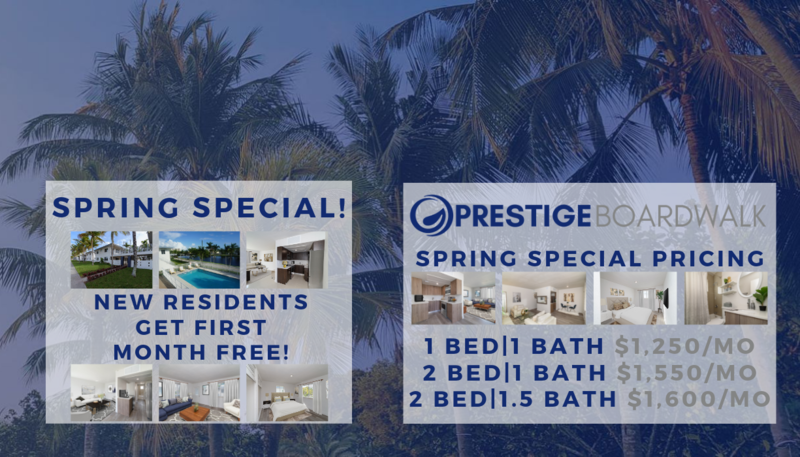 Discover what living at Prestige Estates is all about! 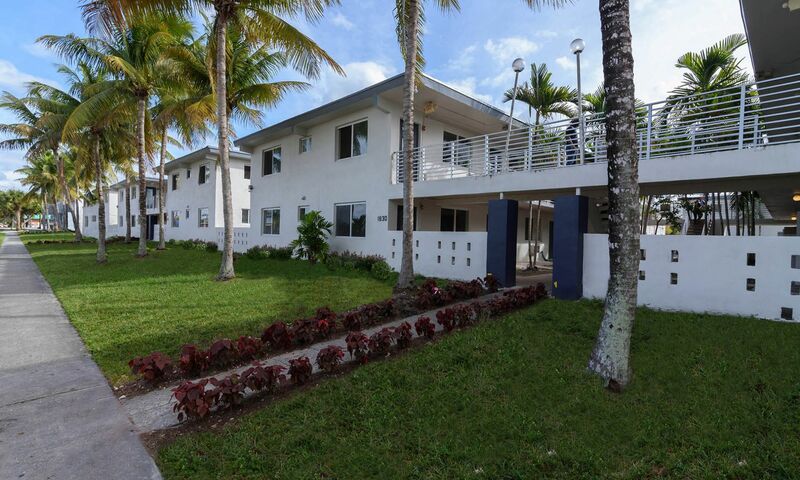 We are reimagining and redefining what living in North Miami and North Miami Beach should be. 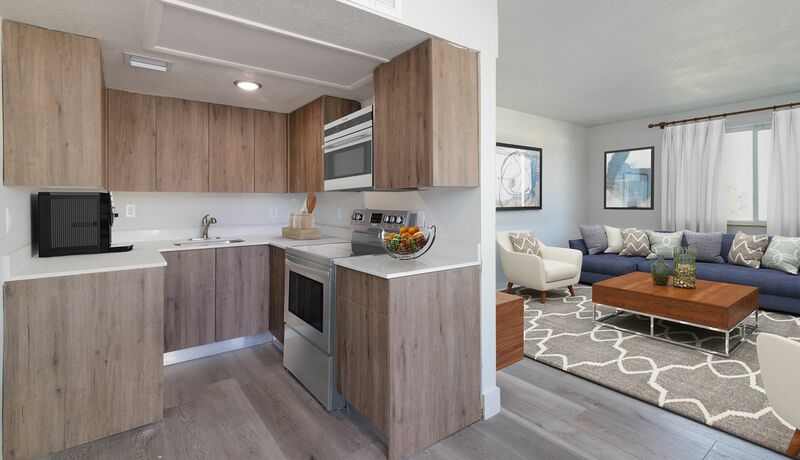 Our newly renovated apartments offer comfort, style and peace of mind. 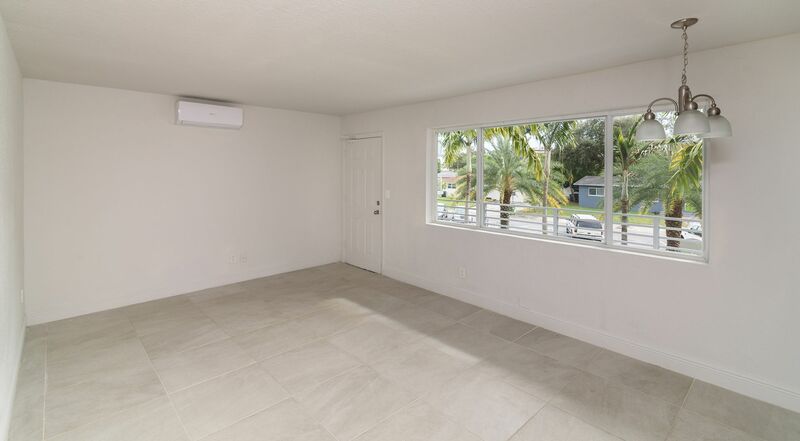 Located just ten minutes from Aventura and Downtown Miami, each unit is a canvas ready to be made uniquely yours. 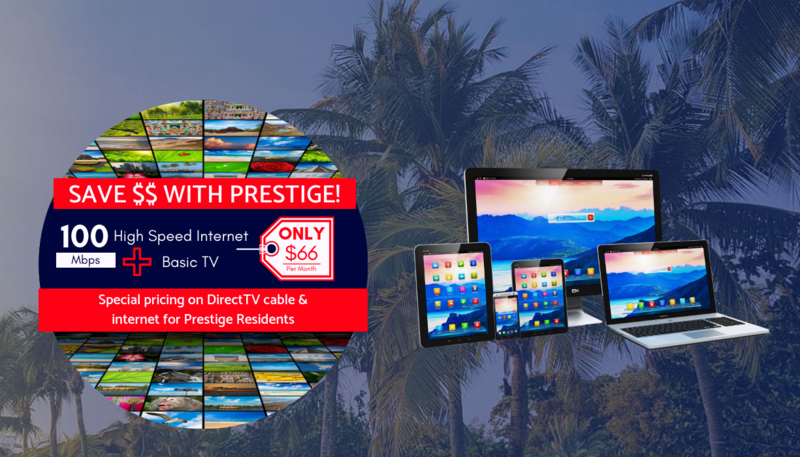 Click here to see special pricing on DirectTV cable and internet for Prestige residents. Discover your new apartment at Prestige Place. 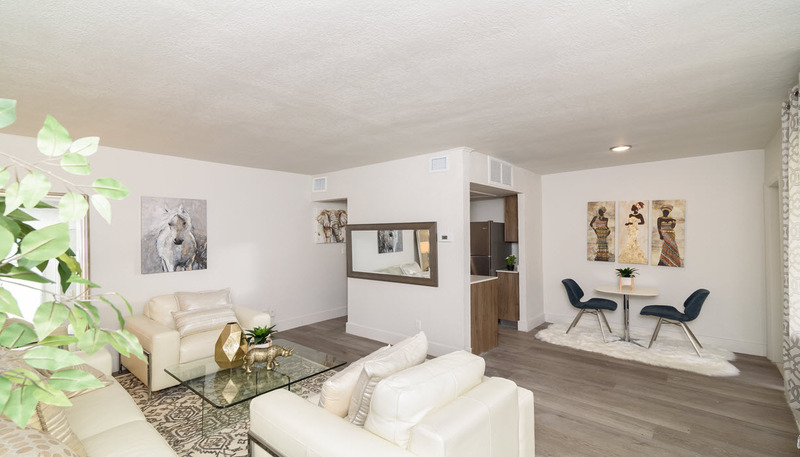 The leasing team is excited to help you find the best floor plan for your lifestyle. 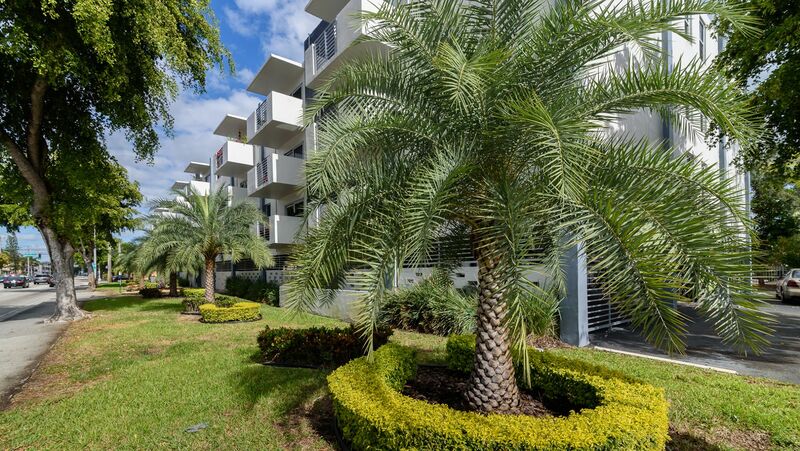 At Prestige Place you're home. 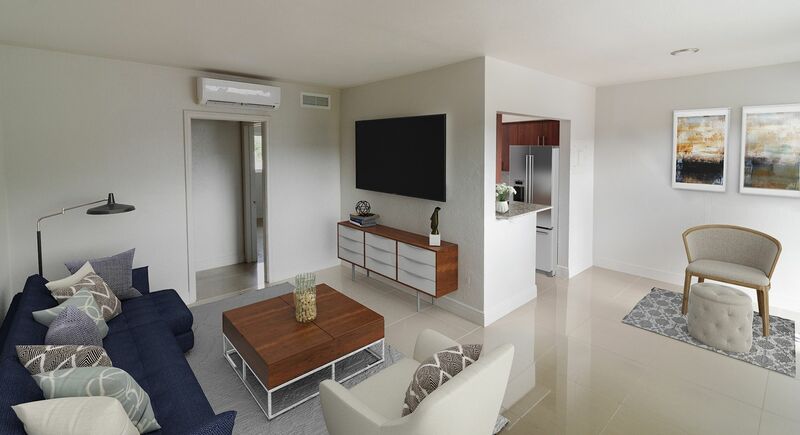 Newly renovated, spacious one and two bedroom apartment homes located in North Miami Beach featuring a state of the art fitness center and pool with waterfront views. 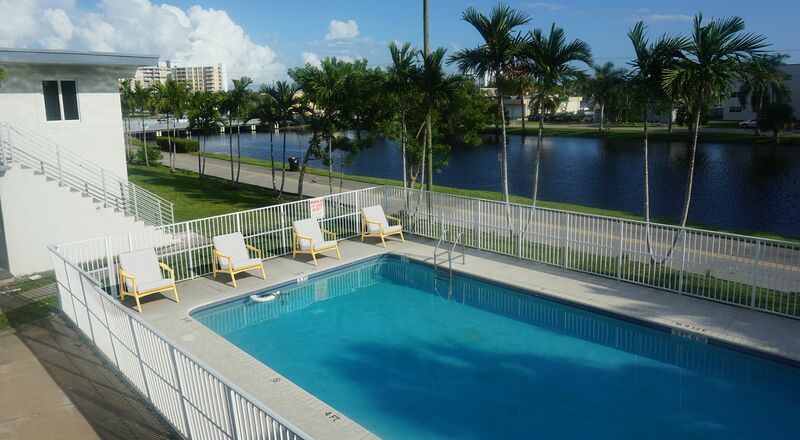 Prestige Pointe Apartments offers the highest standard of modern living in North Miami. Ready for a Tour? Let’s Go! 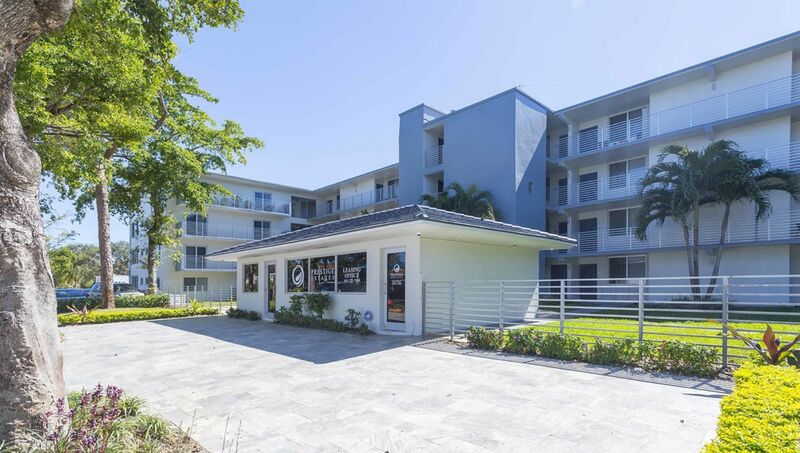 Visit us at our Leasing Office at 14050 NE 6th Avenue, North Miami, FL 33161 to tour our facilities and start an application. 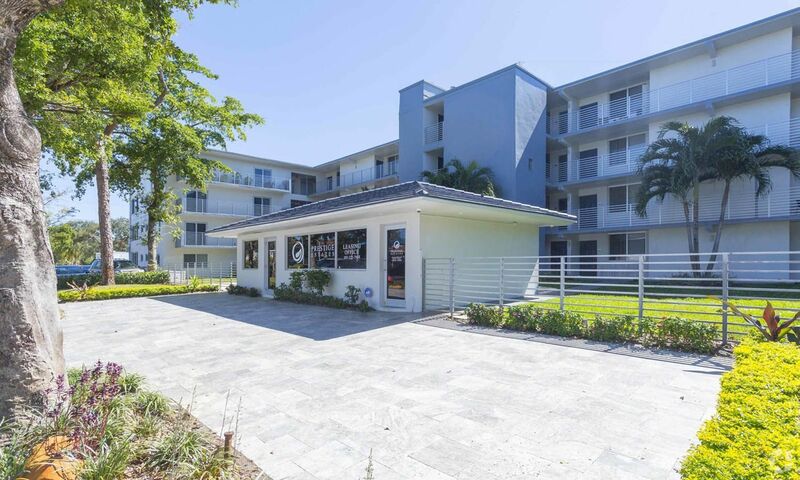 Or email us at LEASING@GPESTATES.COM or call 305.222.7954 for more information. 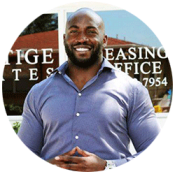 In order for us to efficiently serve our residents, we prefer for tenants to submit payment and maintenance requests via the tenant portal. See below! Getting rent to us in time is easy! No need to drop a check off at our office or stick it in the snail mail. 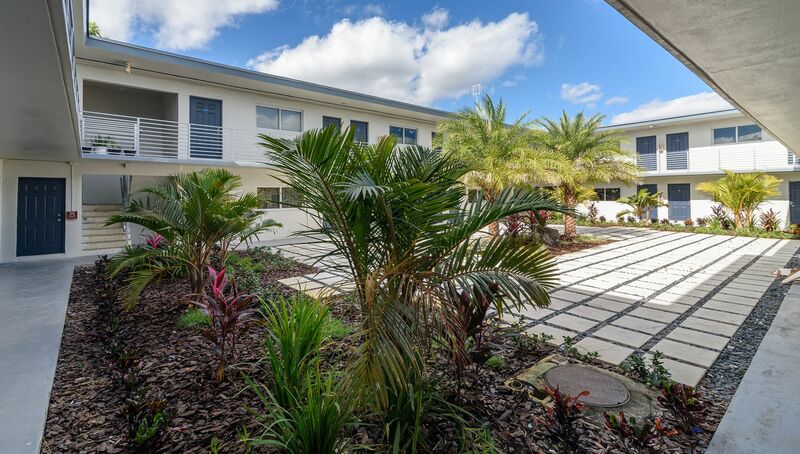 Pay for free in our Tenant Portal. Having an issue? We can handle that! 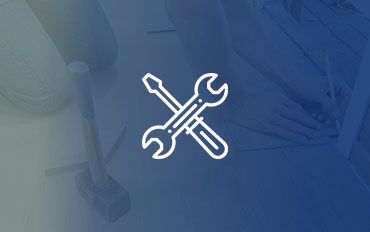 Just submit a request in the tenant portal and we will handle it in order in the queue. 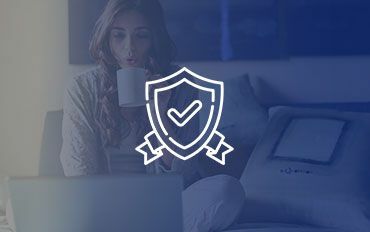 You can manage your account with us from our online tenant portal. All new residents, please register here. Make Life Easier... Pay Rent Online! 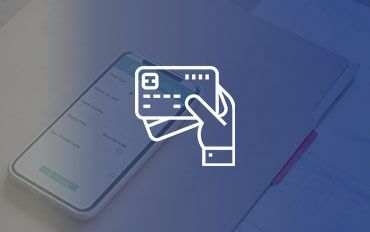 Pay your rent anytime and anywhere! Prestige is here for you. 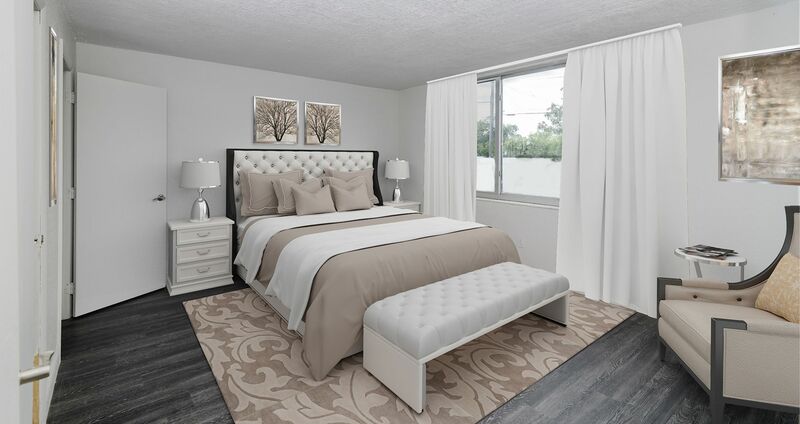 Prestige Estates is bringing new living to North Miami and North Miami Beach. 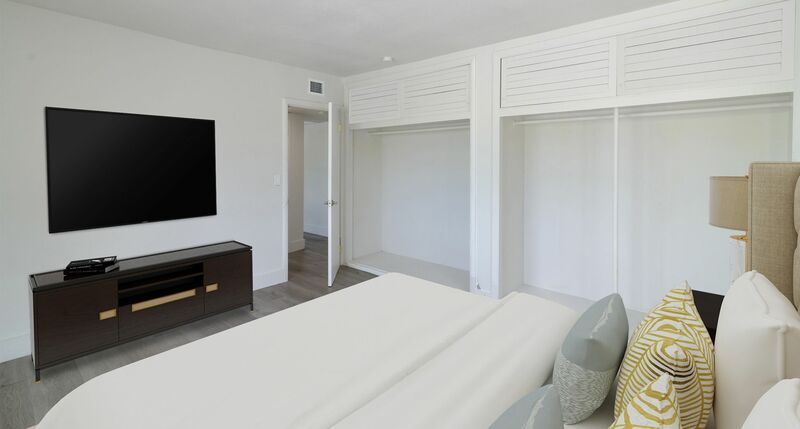 Our newly renovated apartments offer comfort, style and peace of mind. 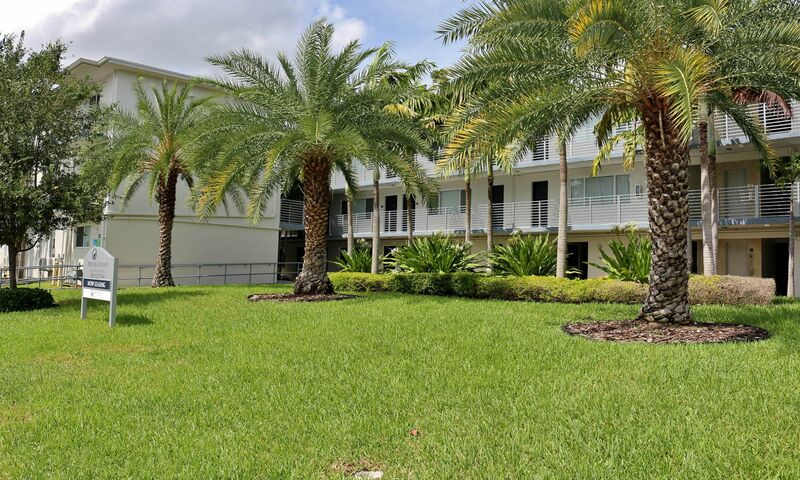 Find out about available apartments and social activities at our communities!